Little Kitty Born With A “Butterfly Nose” Given Second Chance At Life! Now, He’s GORGEOUS! 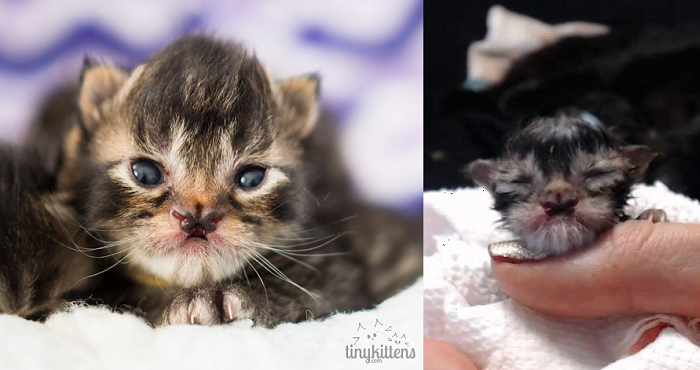 When this teeny kitten was born, rescuers were relieved. He had been born to a rescued mother cat, and if he had been born on the streets, he wouldn’t have survived very long at all. With a cleft lip and butterfly nose, he would never have been able to properly nurse. He was a miracle. They gave him a title to match his demeanor: Professor Pudgeblossom Marvel! The kitten, nick-named Marvel, was a fighter. 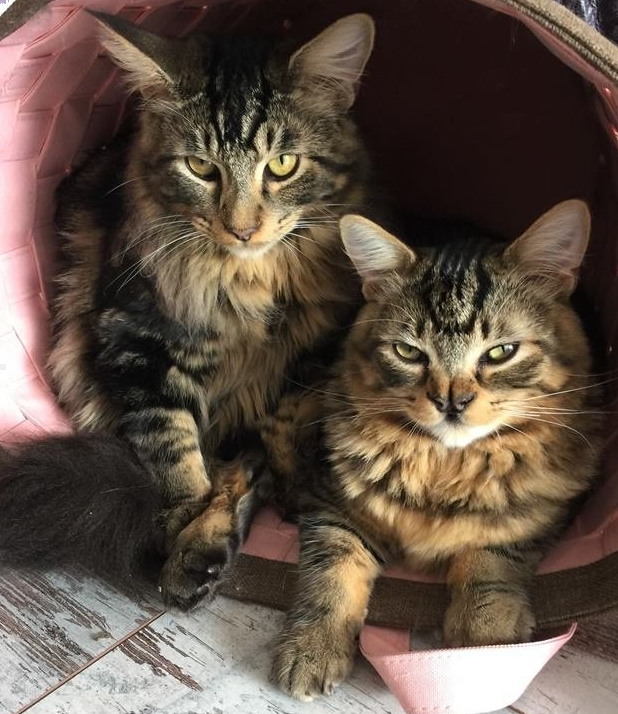 His mother’s previous human parents had surrendered her after they realized she was pregnant and told the shelter that they wouldn’t be able to give her or her future kittens the care they would need. His human rescuers patiently fed him with a bottle as often as he needed and for as long as he needed. His soft palette hadn’t been affected by his cleft lip, and he was able to grow steadily! Weeks passed. Then months. Three years later, he is a beautiful kitty with a very unique nose that has attracted a lot of attention online! Marvel has a large fan base, and his unique snout gives hope to thousands. Marvel and his brother, Toto, were eventually adopted by a kind hearted human that didn’t want to see them separated! They enjoy their internet fame…and of course, each other’s company!